Resource Roundup! 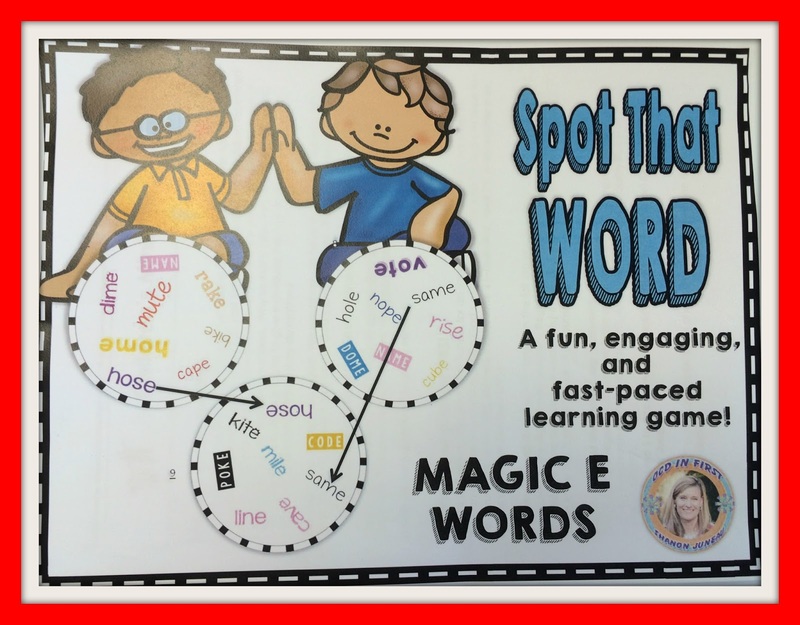 Twist on a Game - All Things Special Ed. 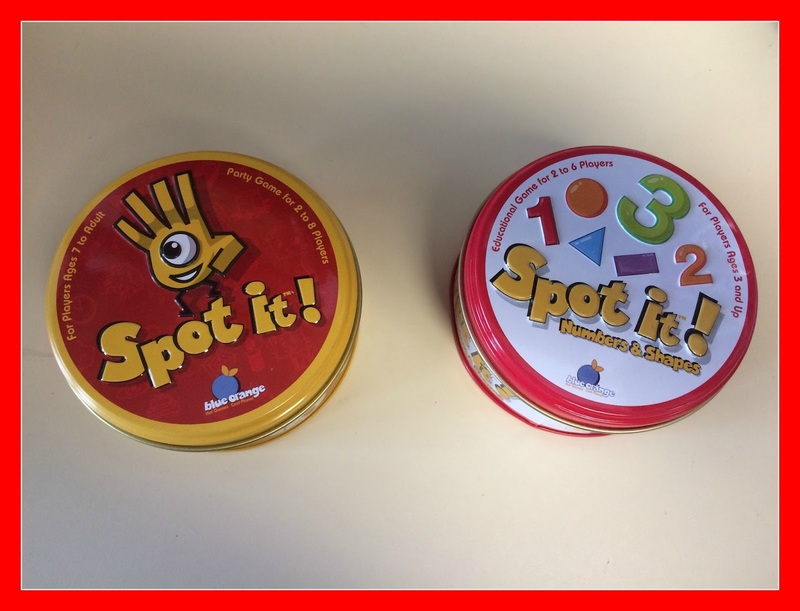 Have you ever played the game "Spot It"? It is a favorite in my classroom and I was actually surprised that some of my lower sped students were the ones that did a great job on this game. I love these Spot It games! They come in lots of different themes. 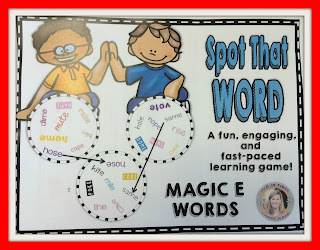 And I found this great spin off of the game called, "Spot that Word" by OCD in First Shannon Juneau. She has various sets of this word game the one that I purchased was for working on magic E words- such a struggle getting some of my students to switch the vowel sounds from short to long! To play, each player gets a card and the rest go in the middle. 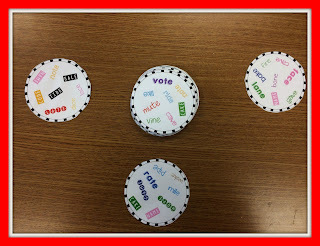 You need to be the fastest to match your word with a word on the middle card. There is only one word that matches per card. Every card has one word that matches every other card. If you get the match, you take that card and put in on your top of you card pile. Game ends when all middle cards are collected. The player with the most cards wins! It is a fast paced game and the kids just love it! I was super excited when I cam across this in TPT! Check this game out, you will be surprised how well the students do!